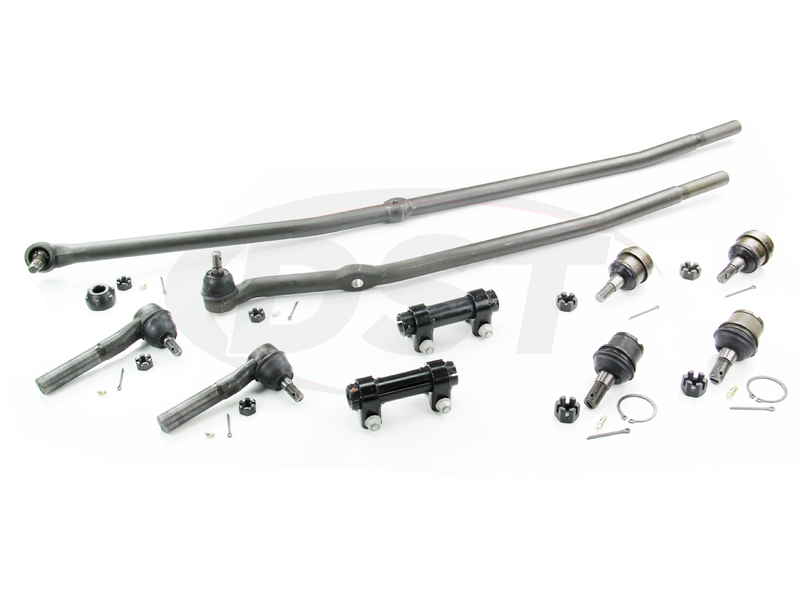 This is Moog Package Deal 261, a complete front end steering pack for the Dodge Ram 2500 and 3500 4WD with the Dana 60 Axle from 2000 - 2002. 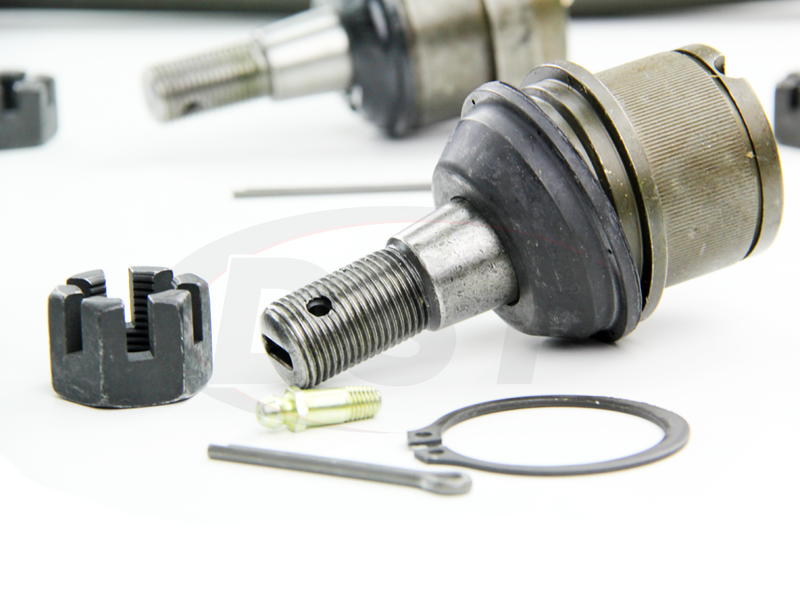 Created right here at DST, Package Deal 261 includes the front upper and lower ball joints for both the driver and passenger side, all four tie rods, and two tie rod adjusting sleeves. 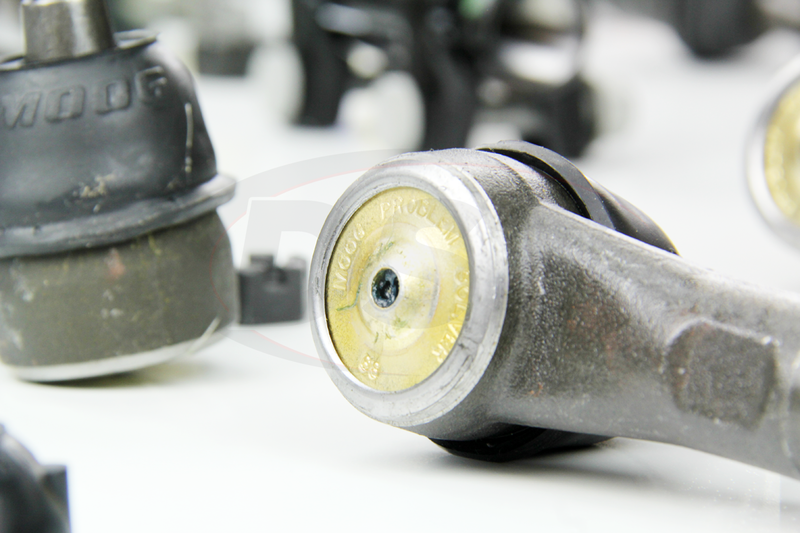 As the owner of a heavy duty truck such as the Dodge Ram, you'll appreciate how Moog's problem solver parts hold up much better than the OE. Everything was correct and made alignment easier. Even though we could not get the old ball joints out, they were in ok condition to leave in. Will save for a later date. All other parts, being Moog, fit perfectly. Truck drives and steers so much better now. Parts came in a timely manner and packing was quite well protecting all boxes and parts. 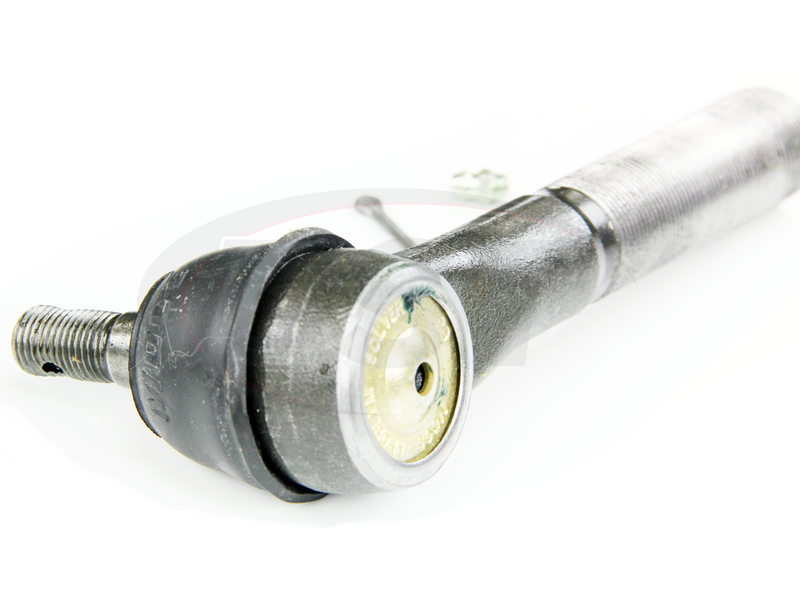 Very good parts easy installation! thank you I loved this deal! 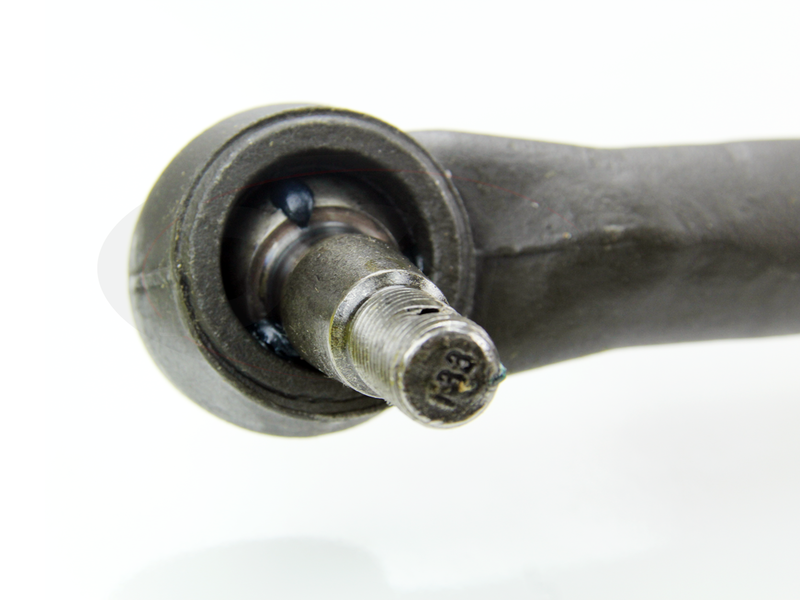 Everything was there except for 1 cotter pin but thats no big deal, great and easy kit.